Expected to ship on or about 10/01/19. Save on this special bundle that includes both of these popular Rose Guides! Offer good while supplies still last. 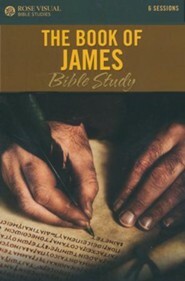 Rose Guide to the Tabernacle: WINNER of the 2009 Christian Retailing Retailers Choice Award for Bible Reference! 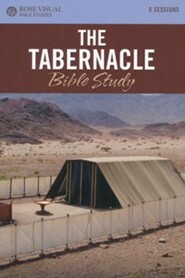 The Rose Guide to the Tabernacle is a full color, reproducible book on the the Tabernacle, with clear plastic overlays showing the "tent of meeting." 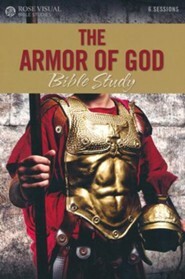 The Tabernacle was the place where the Israelites worshiped God after the Exodus. Learn how the sacrifices, utensils, and even the structure of the Tabernacle were designed to show us something about God. 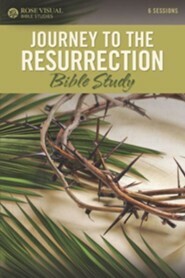 See the parallels between the Old Testament sacrifices and priests' duties, and Jesus' service as the perfect sacrifice and perfect high priest. 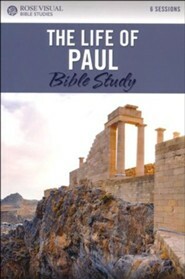 The Rose Guide to the Temple is a full-color book that provides a complete easy-to-understand overview of the history of the Temple in Jerusalem. 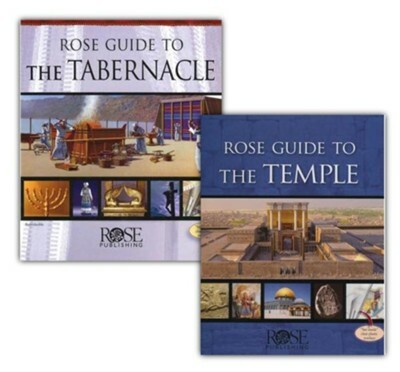 Rose Guide to the Temple has 150 images, charts, diagrams, photos, and illustrations, many of which have never published before, and covers the important events and people in the history of the Temple from Abraham to modern day. 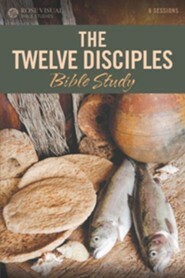 I'm the author/artist and I want to review Rose Guide to the Tabernacle and Temple - Two Book Bundle.